There are 3 shops proposing this game for download at an average price of $ 4.47. 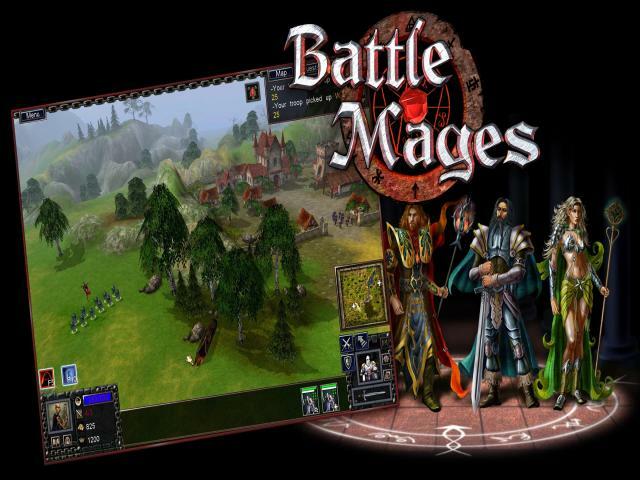 Battle Mages is a pretty nice little fantasy real-time strategy game that plays out like the original Warcraft or Command & Conquer. 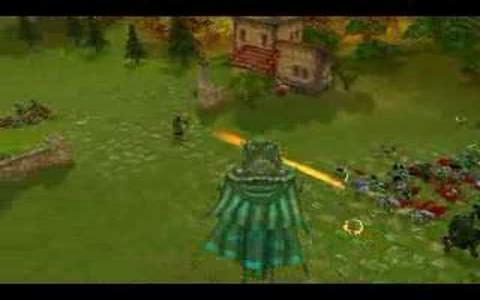 It's not anything staggeringly original or groundbreaking but for a bit of old-school RTS fun, you can do far worse. 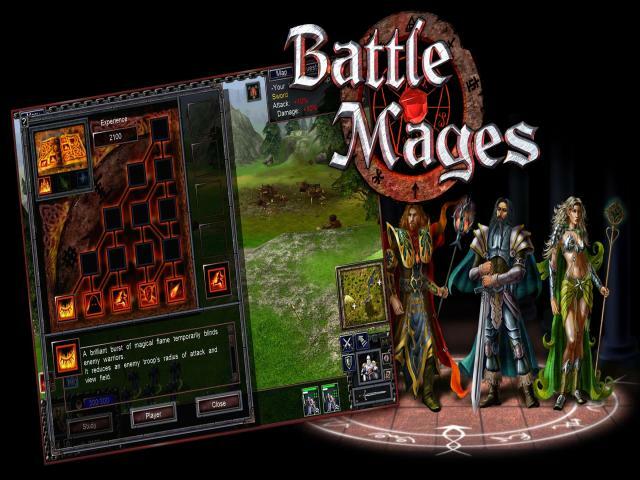 The game takes place in a fairly familiar fantasy universe, where Elves, Humans, and Dwarves live under the constant threat of Chaos and which is now being attacked by hordes of undead under the control of a vengeful wizard. It's your job to find a magic crystal that can prevent these monsters from destroying the world as you know it. 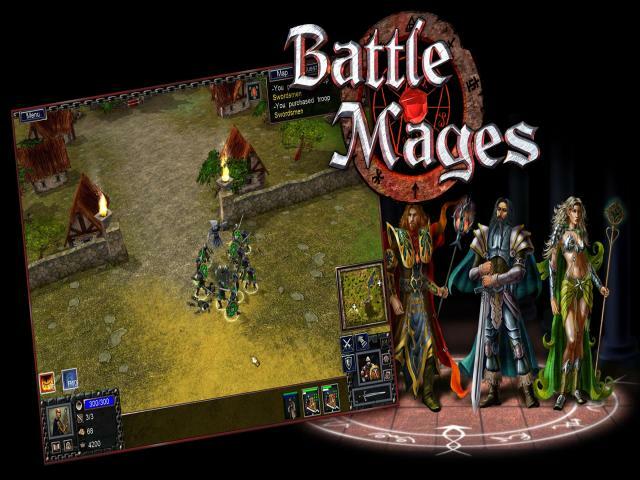 The gameplay is essentially an RTS but with a few RPG elements. You start out by choosing from one of four characters and can then pick armor and upgrades before moving on to the meat of the game. Here, you'll explore the land, picking up quests and recruiting units to your cause with combat forming the majority of the gameplay and which is carried out in typical RTS fashion. 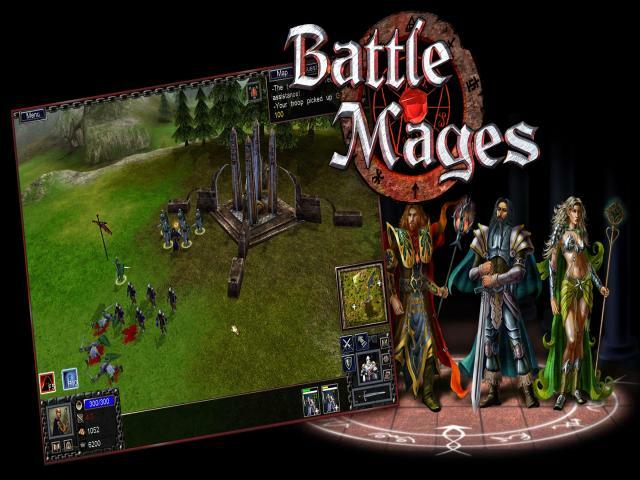 Although Battle Mages is looking a little dated these days, it still manages to hold up pretty well and which makes it worth a look for genre fans. The visuals are perhaps the wonkiest area and while the character and environment design is nice enough, there's a lack of detail which betrays the game's age. The core gameplay fares better, with a nice variety of missions and unit types and which help to make things quite satisfying and compelling. Although the story is the usual fantasy guff, it's still easy enough to get caught up in it so all things considered, this makes for a fun romp.